These just look ridiculously comfortable and we all know they are going to be great quality. 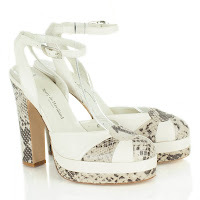 These are my most extravagant item on my wishlist. They look amazingly detailed, just luxury! 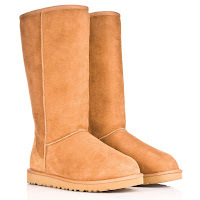 I must be the only person in the world not to have UGGs, so I feel I need to have them on my list. 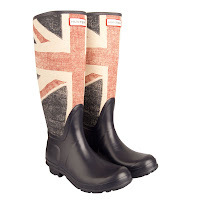 Everyone needs posh boots. 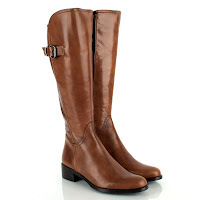 I already have my favourite posh boots - black with a tan band - but another pair wouldn't hurt anyone yeah? Another summery pair of sandals. 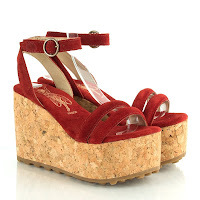 The chunky heel and platform will make these pretty comfy for summer walking! These are so on trend and in a lovely summery colour. That's all from me today, remember to enter my giveaway here for some accessories to win! Not long now until it closes!